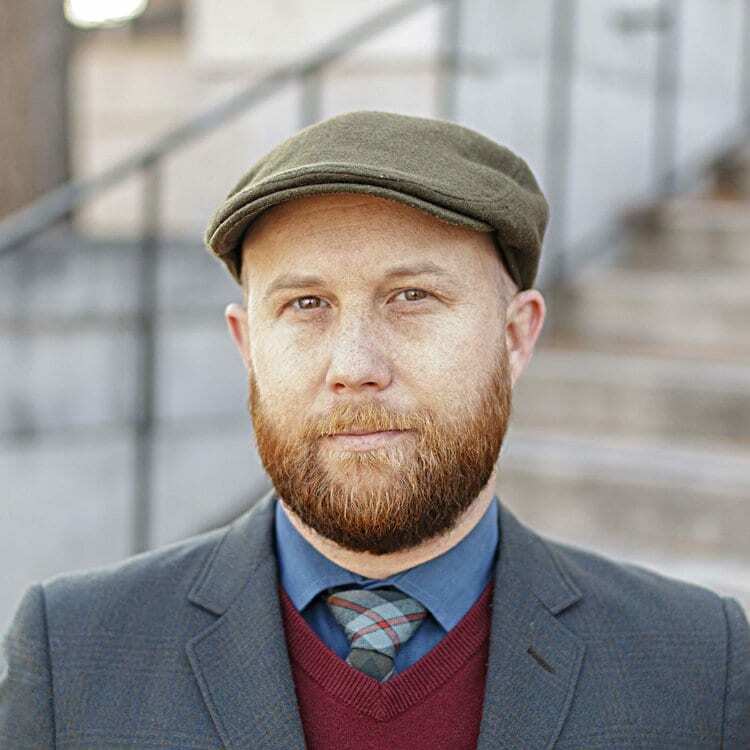 Alan Noble, PhD, is the co-founder and managing editor at Christ and Pop Culture and assistant professor of English at Oklahoma Baptist University. Stories (films, shows, songs, novels, and so on) have unique potential to unsettle and disrupt secular understandings of the world. Is There a Case for Racial Reparations?